Silsila Kunal Survival twist. The family assumes Kunal to be dead. 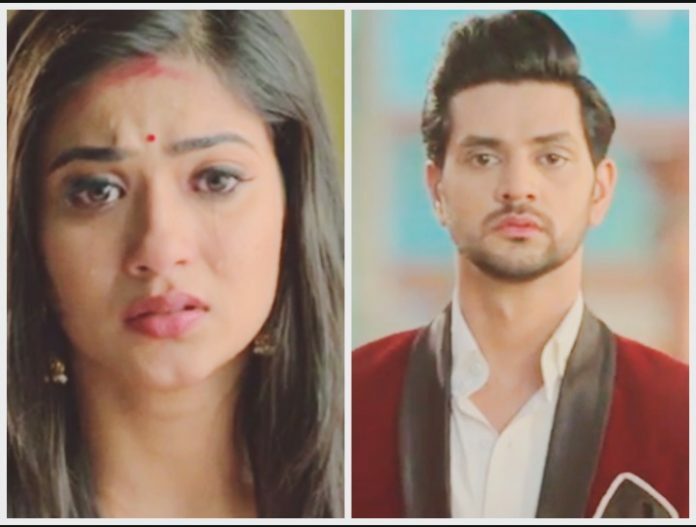 Mauli mourns for Kunal. Ishaan and Sandhya console Mauli in sorrow. Ishaan asks Mauli to break the bad news to Mishti. He tells her that Mishti has a right to know about her father’s death. Mauli loses courage to tell anything to Mishti. Mishti wants to know about Kunal. Pari cries for her father. She reminisces their times and misses him badly. Mauli and Ishaan get Mishti to Kunal’s home. Mishti learns about Kunal’s death. She learns how Kunal has died while saving his daughter Pari. Mishti didn’t know Kunal will be dying. She feels sorry to hate him so much. She wants to know what happened to him. Radhika tells Mishti that Kunal has left all of them. The entire family mourns for Kunal. Mishti feels guilty to trouble Kunal and Pari. She apologizes to everyone for her mistake. Mauli consoles Mishti. 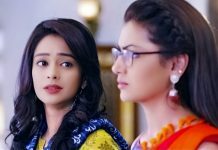 Pari gets Mishti’s support. Kunal is rushed to the emergency post his fall down the cliff. Kunal gets admitted to the same hospital, where Mauli is called for attending a patient. Mauli feels she can’t go for a duty right now. Ishaan asks Mauli to go for her work, since the patient may really need her. Mauli doesn’t know how to move on after this big tragedy. Sandhya asks Mauli to save her patient’s life and keep the doctor’s responsibility. Mauli wants to stay with Dida and Radhika. She doesn’t wish to leave them. Sandhya insists her to leave for the hospital and save a life, if she really knows the worth of a life. Mauli reaches the hospital and gets close to see Kunal admitted there. Sandhya rushes with arrangements of Mauli and Ishaan’s marriage. 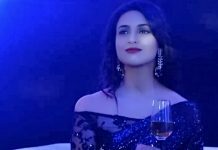 She stays unaffected with Kunal’s death. She pays her condolences to Kunal’s family. She wants the marriage to happen on the fixed date. Pari doesn’t want Mishti to leave her alone. She feels like an orphan since her dad left her too. Mishti takes Ishaan’s permission to stay back with Pari. Mauli attends the patient and finishes her work. She gets to hear about the emergency case. Nurse tells her about Kunal, who is much injured. Doctors try to save Kunal and revive his lost pulse. Mauli prays for him unknowingly. Her prayers get fulfilled. Kunal gets a new life. Mauli learns about Kunal’s survival and informs Ishaan. Kunal’s survival will become a hindrance in Ishaan and Mauli’s marriage once again.